If you want your website to rank well on Google, you have to make sure it is mobile friendly. The times when you were able to get away with thinking in terms of desktop devices alone are long gone. People are using mobile devices to surf the Internet more than they are using desktop computers. That is a reality business owners who want to advance their online presence need to acknowledge. 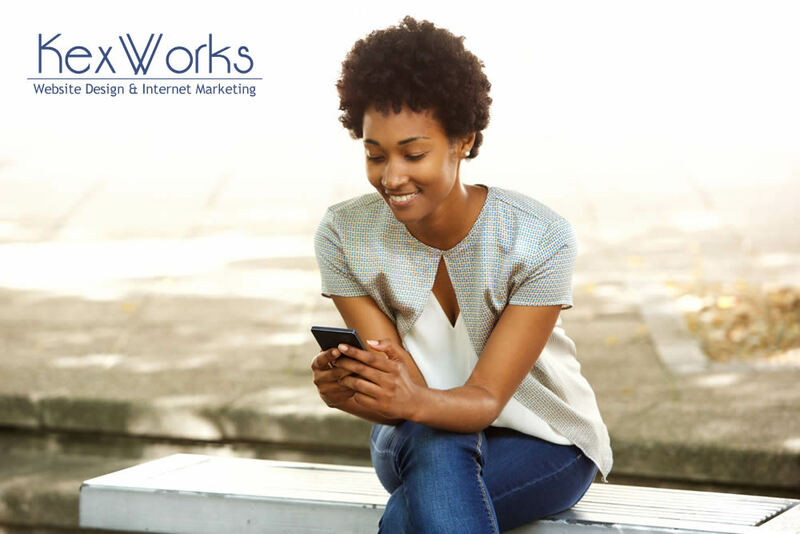 The way your website stays on the good side of mobile users and search engines is by being mobile-friendly. Mobile friendliness is a concept that has been thrown around a lot lately. In its core, it is about making sure visitors can see, navigate, and use your website well on devices with smaller screens. Here are seven essential steps you will need to follow to make sure your website is mobile friendly. Let’s get the most technical item on the list over with first. The viewport is what tells a browser how to scale the dimensions of a web page. It is a type of meta tag that appears in the head of your web page. If your page doesn’t have a viewport set, every browser will render it to the width of a regular computer monitor, even if it’s displayed on a mobile device. What you want to do is make sure that your viewport has the following value: width=device-width. That will ensure your website is rendered to the size of the screen it is being viewed on. Adobe will stop supporting Flash by 2020. Right now, many browsers are blocking it. The plug-in has a well-deserved bad reputation. And if that wasn’t reason enough to avoid using it, the fact that the majority mobile browsers can’t use Flash should prevent you from using it. Any element of your website you want people to click on is a tap target. Links are tap targets, buttons are tap targets, CTAs are tap targets. And because our thumbs are not as precise as mouse cursors, grouping a lot of tap targets close together will make it much harder for users to tap the link or button they want to tap. Don’t frustrate your users for no reason — spread out those tap targets. If you don’t do it, Google will penalize you. It’s true that with a small screen you have a very limited real estate for your content. However, you should resist the urge to cram too many things on your website because it will drastically reduce the quality of user experience. Focus on the things that matter the most. Use large fonts to ensure that people can read the contents of your website. Chances are that a desktop computer will have more resources than a mobile device to devote to loading your website. Processing speeds and RAM are just a part of it — it will probably have a faster internet connection. And because it’s never a good idea to put your website visitors through long loading periods, your mobile-friendly website should take into account the mobile users’ lack of resources. Optimize it for quick loading on mobile devices. Just don’t use them. They are disruptive on a desktop where it’s much easier to close them. On mobile, they are an unnecessary burden on user experience, and they are more likely to cause you harm than good. So just don’t.